All submissions should be submitted through our Moksha portal within the appropriate listed open dates. 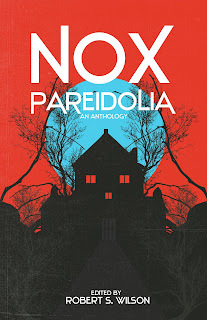 Nox Pareidolia will open to previously unpublished submissions on April 1st and will close at the end of April. However, in the past, we have particularly received a low number of submissions from black authors and it is important to us to aim for showing representation of the full spectrum of humanity in our anthologies. As such, we are extending this open call through the end of June for black authors only. No reprints please. Payment will be 6 cents per word. I prefer shorter pieces but I will accept exceptional tales that are longer, however the payment will be capped at 6,000 words. The theme is heavily inspired by Robert Aickman's fiction. 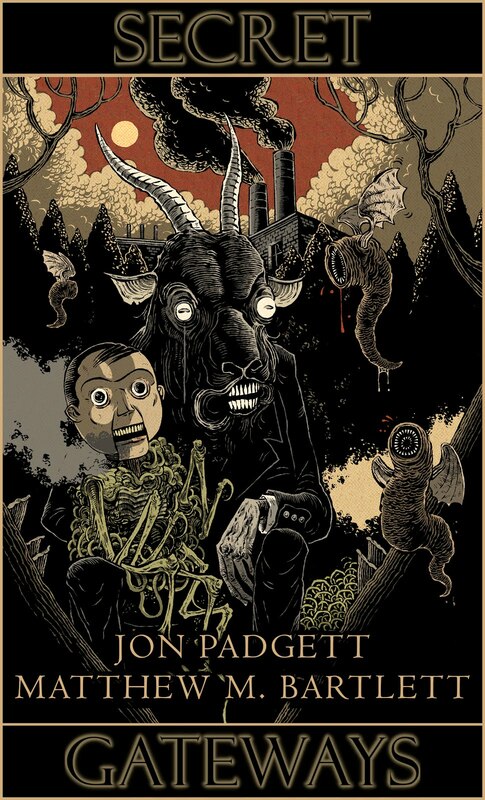 Initially, I envisioned a book of stories where it is ambiguous as to whether the nature of the horror/weird element is supernatural or not. 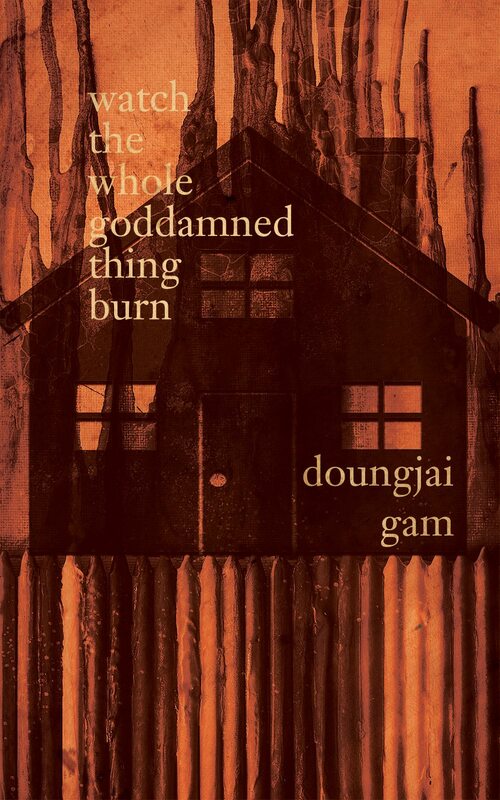 But I've recently decided to make that a more openly interpreted theme of ambiguous horror/weird fiction. Whether it be ambiguously supernatural or whether what exactly has or is happening is ambiguous, or any creative idea playing off of ambiguity could be interesting to see explored. But the element that is ambiguous must be intrinsic to the story. Standard Shunn formatting is just fine, but we're finding more and more that we prefer single spaced manuscripts as we read submissions on our devices. And italics should preferably be italicized and not underlined. Single spaces between sentences is also a huge help when final formatting comes around. That said, we will not reject stories if the formatting isn’t perfect. First and foremost make it readable. And where stories require odd formatting for effect, certainly don’t change that on our account. We're looking for the best weird fiction stories published in 2018. This open call is for publishers to submit final published stories, collections, and anthologies only. We would like to see all eligible stories. Writers, if you're not sure if we've received the publication your story was published in, please query your publisher. If you are unable to reach your publisher or they are no longer in business, email us at nightscapepressinfo@gmail.com and we'll check if we have it. If we do not, we'll then let you know how to submit your story. Authors, please query us before submitting self-published material. Submissions in Mobi eBook format are preferred. There are two categories we're reading for. 1. Short stories and novelettes up to 15,000 words which will be eligible for publication. 2. Novelettes and novellas over 15,000 words which will not be eligible for publication but will be eligible for possible selection for our list of best novellas of the year which will be included in the final publication. Nightscape Press will open to short fiction collection submissions on May 17th and will close to submissions at the close of that month. This call has been postponed and will instead open on August 16th through the end of August. We apologize for the inconvenience. 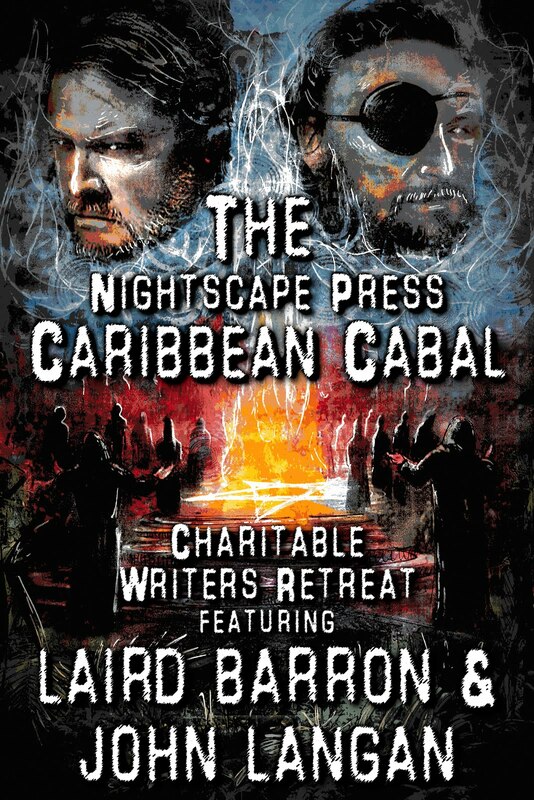 Payment will include an advance and royalties to both the author and a charity of their choice. Short story collections must be 40,000 words or more and include at least two to three previously unpublished works. Standard Shunn formatting is just fine, but we're finding more and more that we prefer single spaced manuscripts as we read submissions on our devices. And italics should preferably be italicized and not underlined. Single spaces between sentences is also a huge help when final formatting comes around. That said, we will not reject collections if the formatting isn’t perfect. First and foremost make it readable. And where stories require odd formatting for effect, certainly don’t change that on our account.